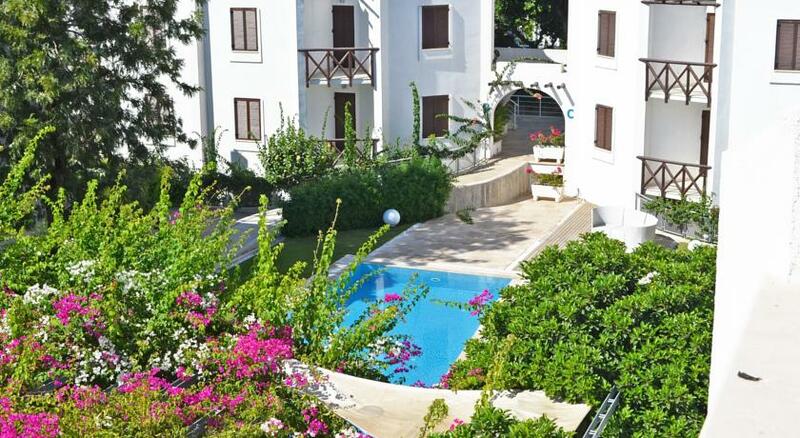 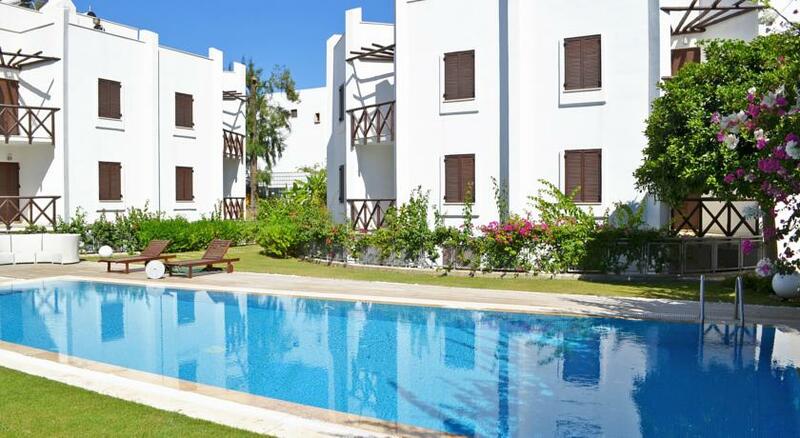 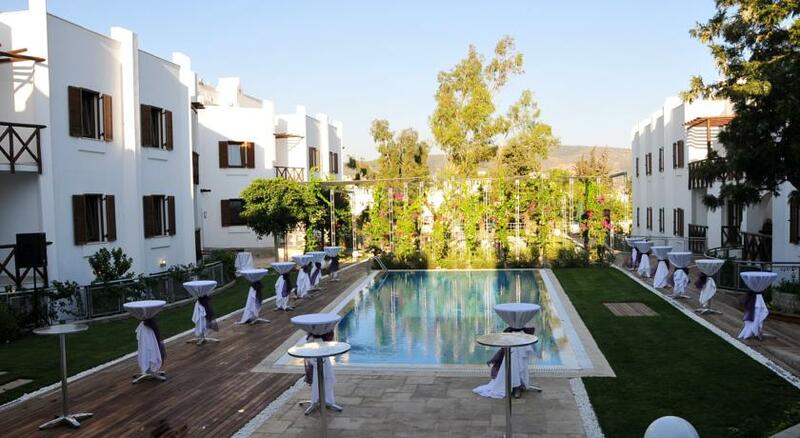 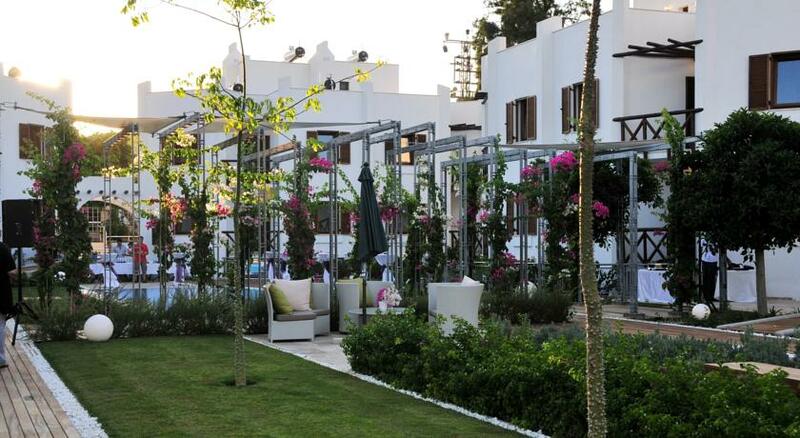 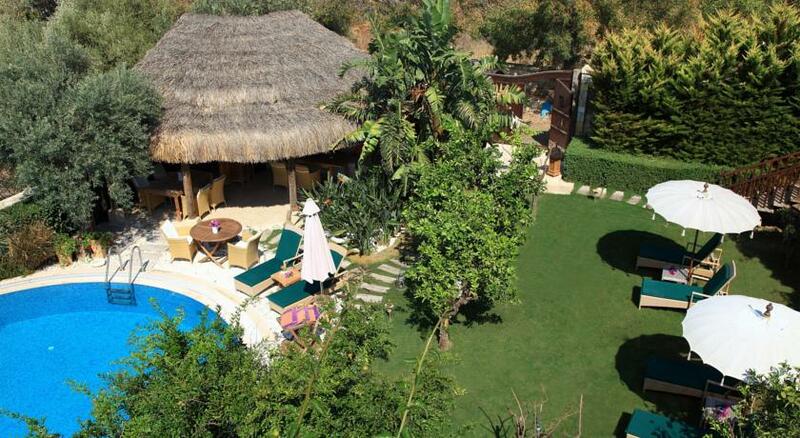 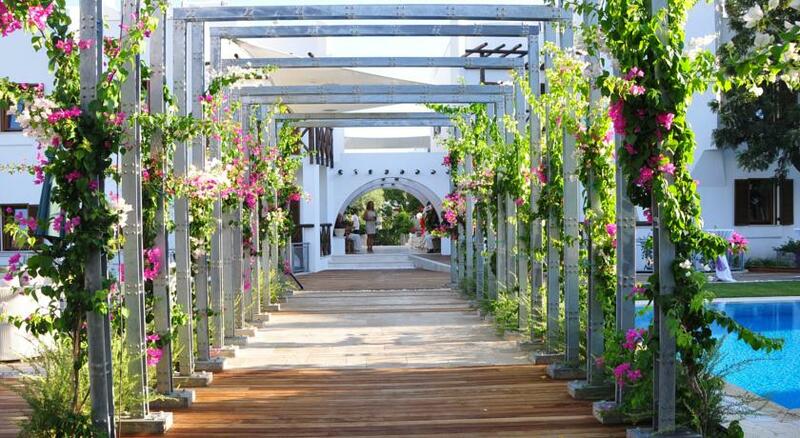 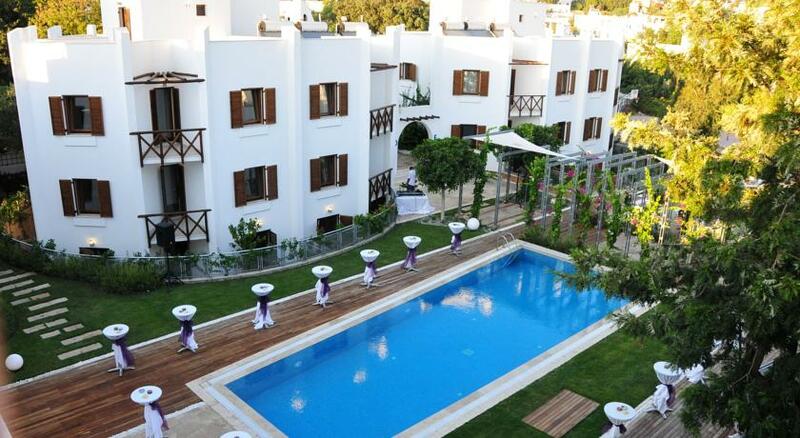 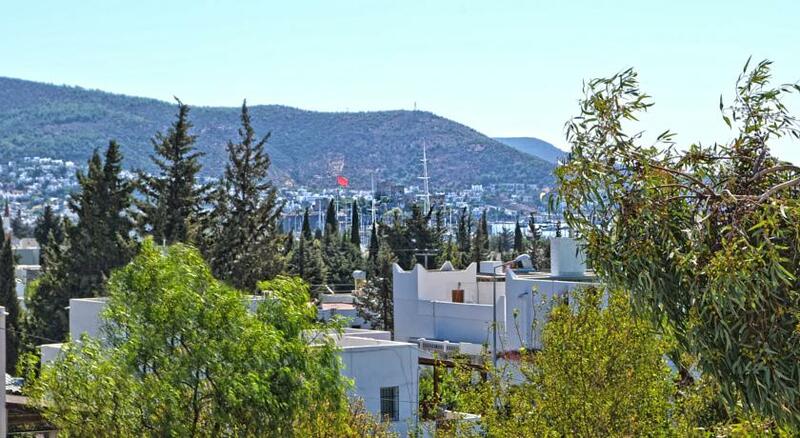 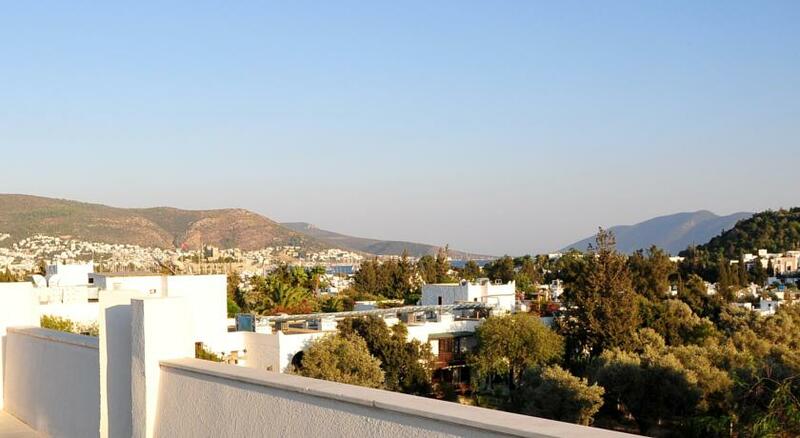 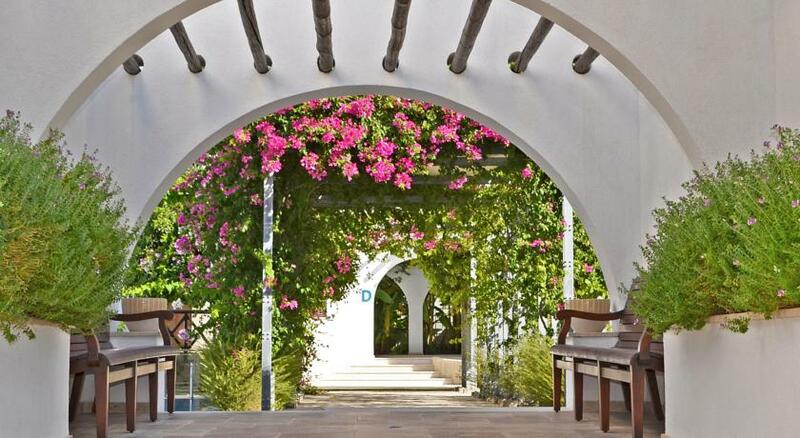 Myndos Residence is one of the first most prestigious establishments in Bodrum. 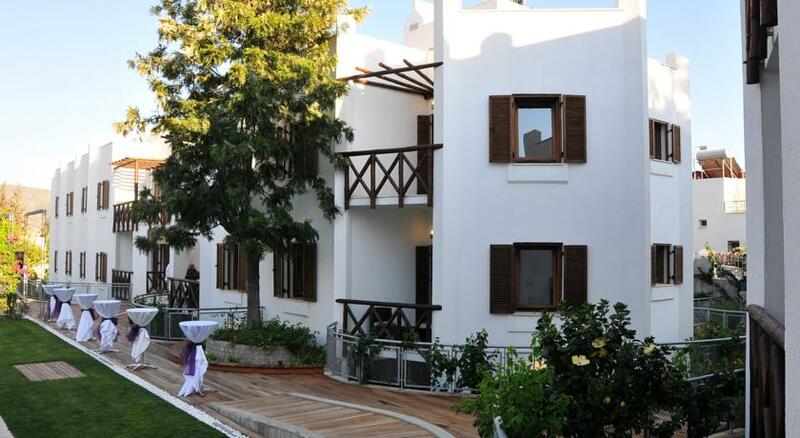 It was first opened as Hotel Myndos in 1985. 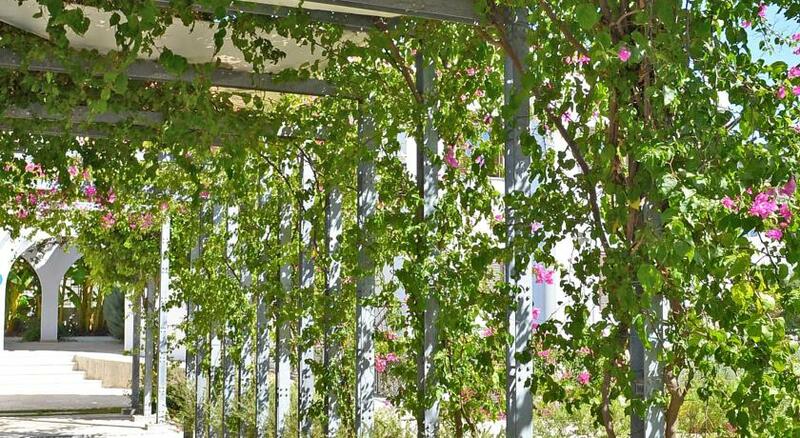 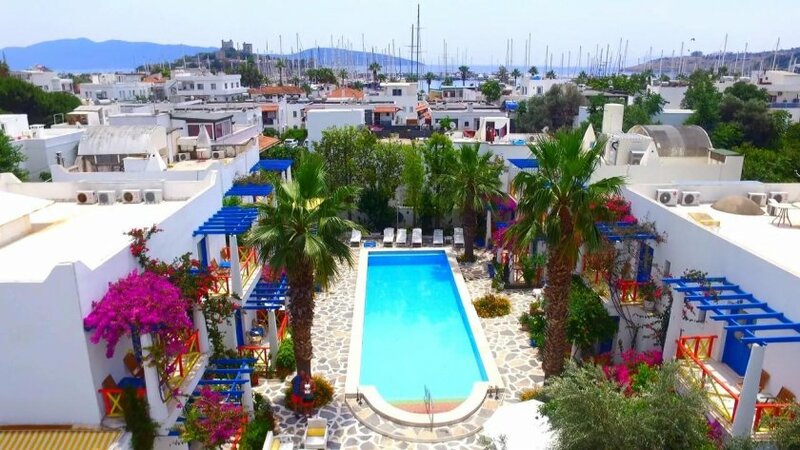 After that, Architect Esin Tekin Kağnıcı designed the refurbishment project while keeping its characteristic Bodrum architecture for the buildings, turned it into a residence project that constitute of 29 luxurious apartment units. 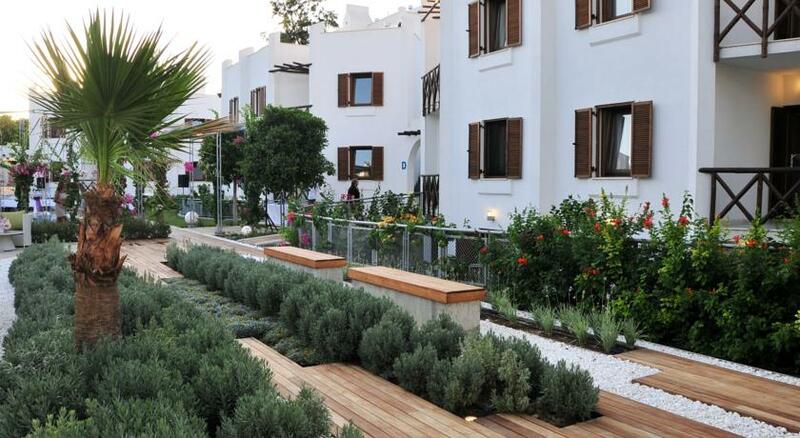 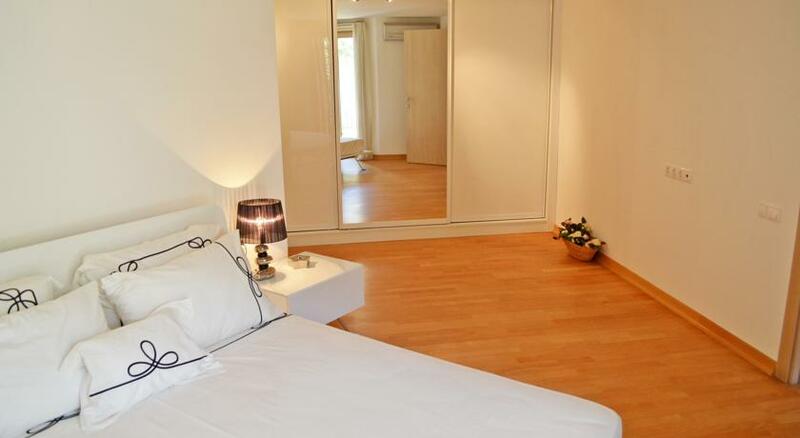 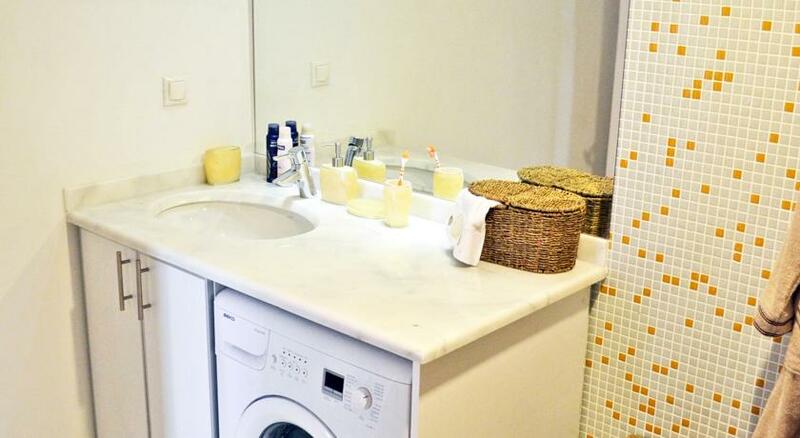 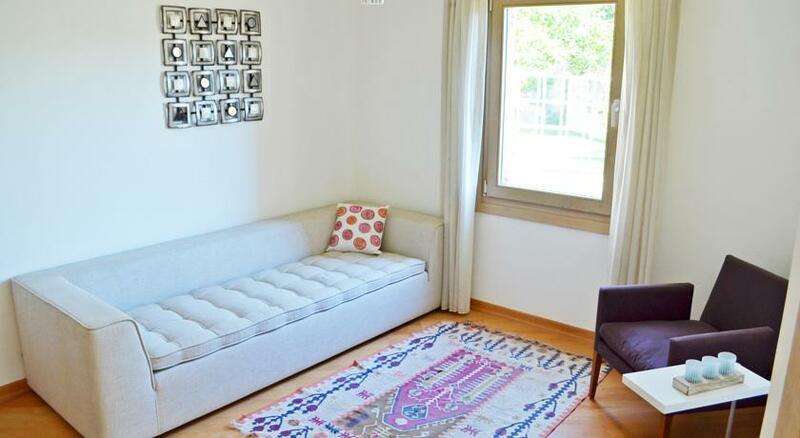 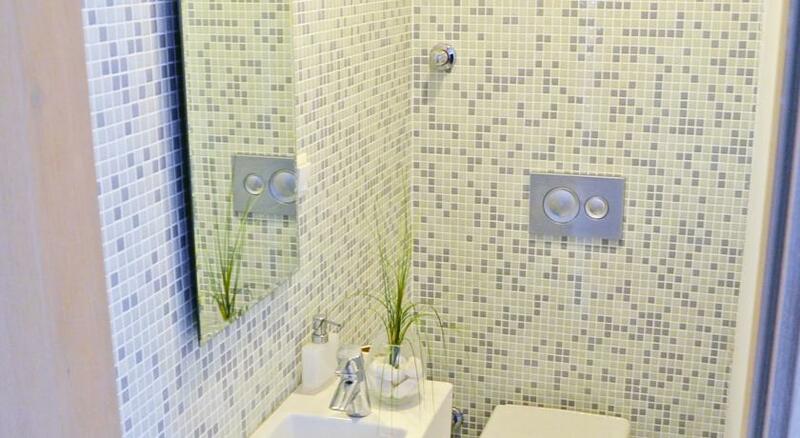 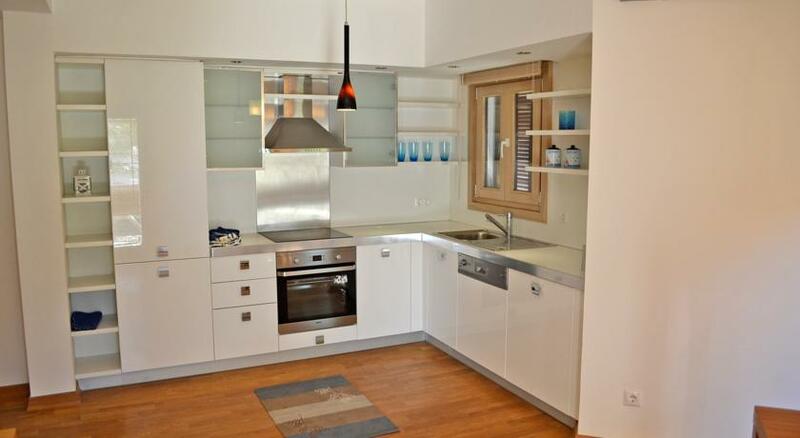 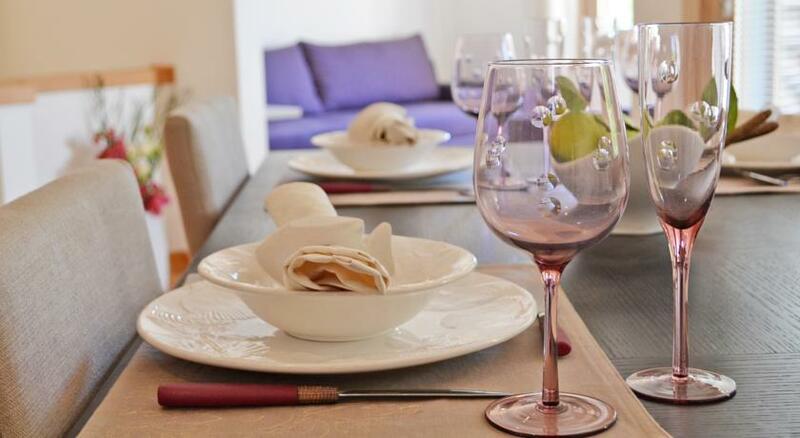 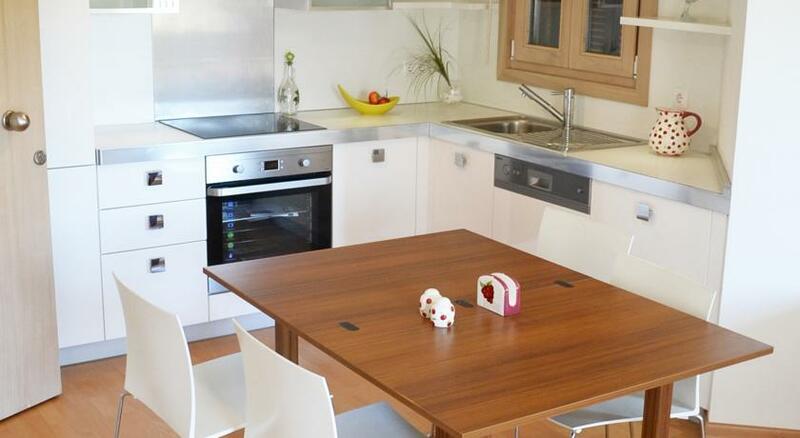 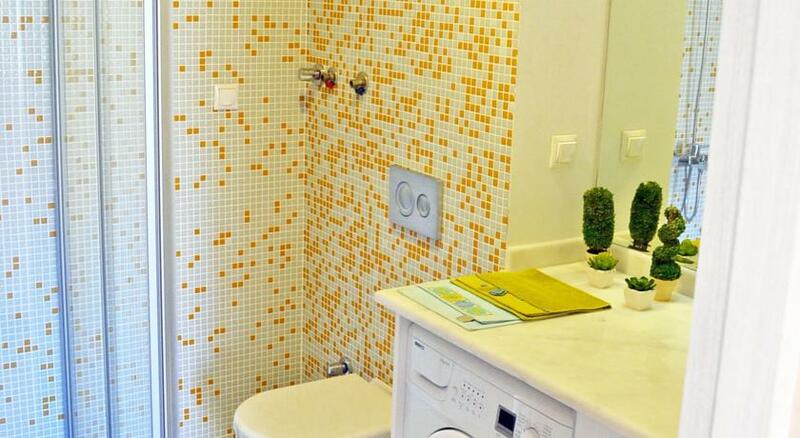 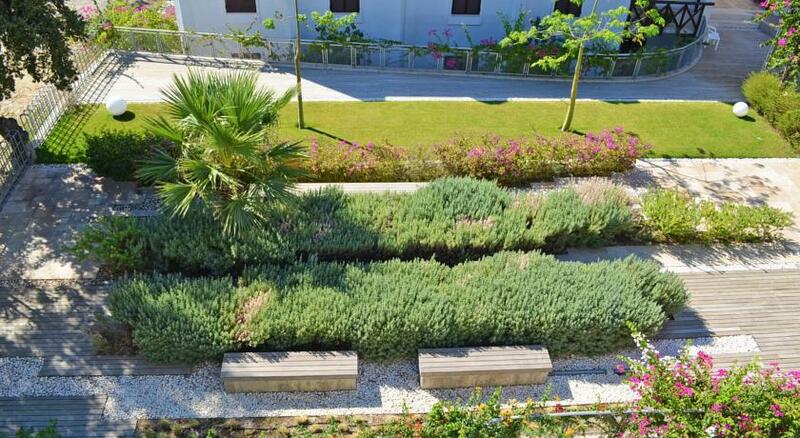 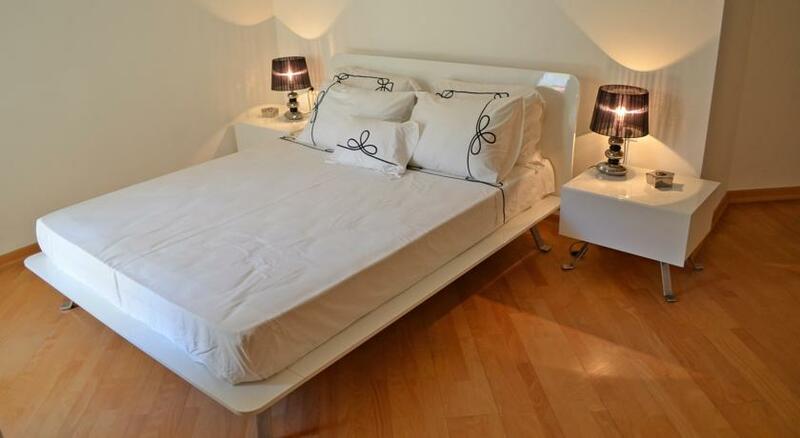 The combination of superior design features take you to a different world during your stay at Myndos Residence. 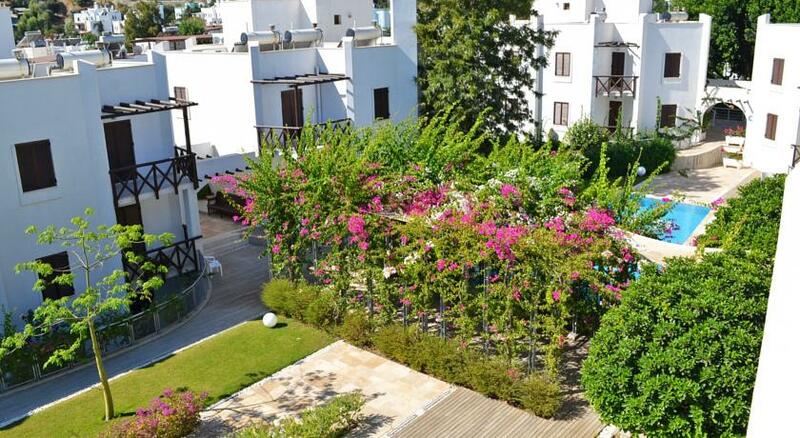 Myndos Residence is waiting to serve you 365 days a year with amenities such as outdoor swimming pool, private terraces and balconies, fitness, pilates and yoga studios. 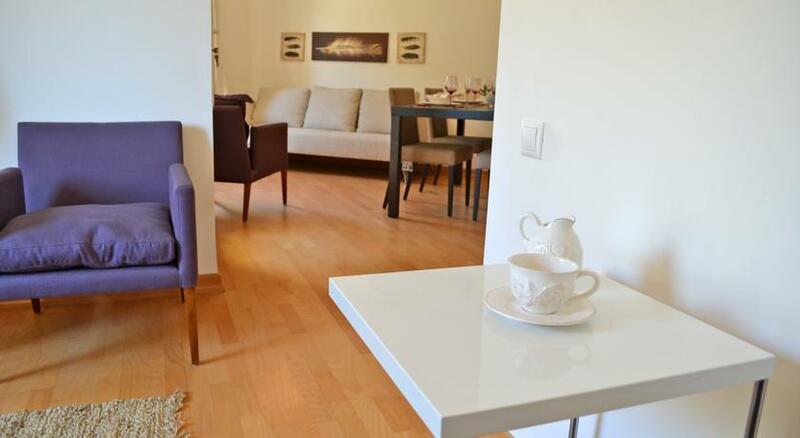 In winter time, you can experience the comfort of being centrally located and living at walking distance to top rated restaurants, bars and cafes. 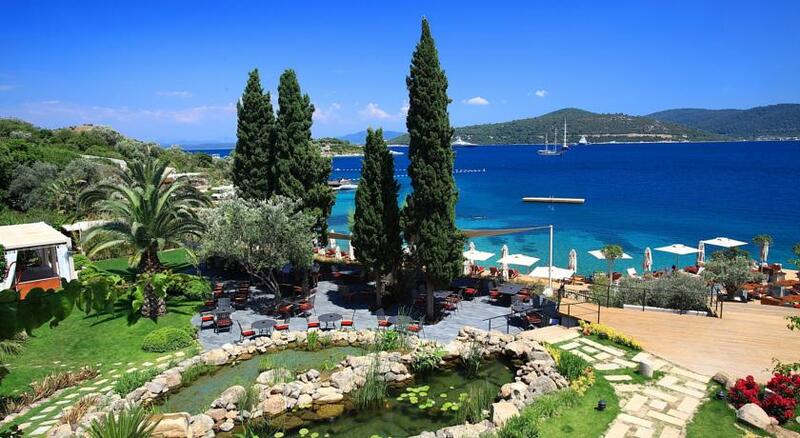 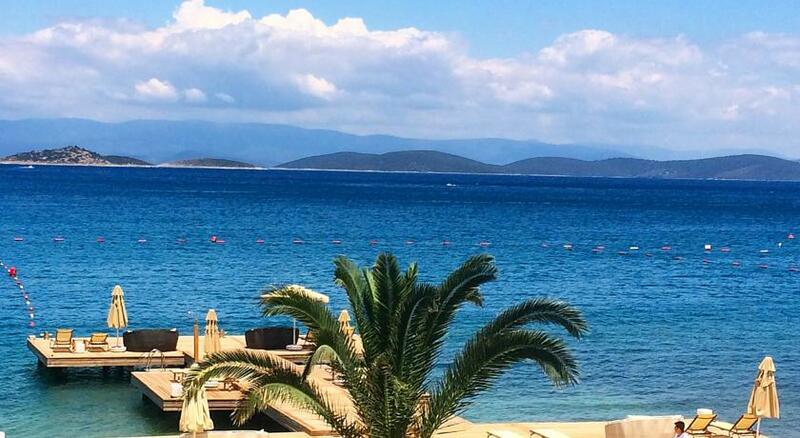 On top of that in the summer time you can also enjoy the top most popular beaches in Bodrum.